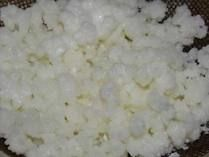 We now offer dairy kefir grains in a bulk amount. 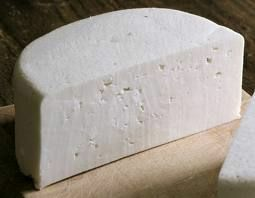 Great for resellers or those who wish to make larger batches, or even for RAW cheese production. Single packets for the same amount would run $250, so we give an outstanding price break! 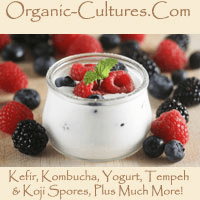 Kefir is a cultured probiotic dairy product, similar to kombucha or other fermented foods. The difference is that Kefir is grown in milk, whereas, kombucha tea uses a solution of tea and sugar. Kefir can also provide a source of whey for those looking to culture veggies or sauerkraut. 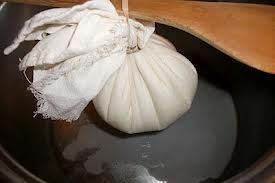 To obtain the whey simply allow the kefir to sit until it starts to separate or what is commonly called ‘curds and whey', then strain off the whey. These kefir grains are real grains maintained on organic milk. 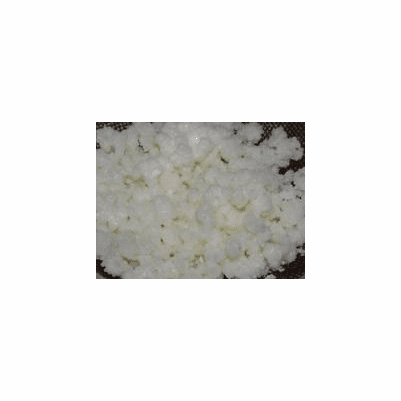 Unlike the prepackaged kefir starters, such as Cultures for Health, Helios, or Body Ecology, that you may find on other sites or selling in retail stores, these are the real living grains of the kefir culture. Our grains are ready for use out of the packet, no failed productions or waiting for rounds for the grains to become active again. You will not find these kefir grains in any store! What is Kefir? Kefir is a symbiosis of many beneficial bacteria and yeasts, which form grains that look like cauliflower-like structures. During the fermentation process, the Kefir grains changes normal milk into healthy ‘living’ pro-biotic food. It takes between 5 and 24 hours to produce a finished product, depending on temperature and the amount of milk used. You may use cow, goat, or coconut milk to make fresh kefir every day. Our Real Live Kefir cultures come from existing, viable kefir grains, not from a dry, dehydrated commercial starter package! Please know that if you buy a commercial kefir starter your culture will produce several times, however, it WILL most likely die off and fail in the long run from being contaminated with a virus infection, referred to as Bacteriophage infection. Please note that this will only happen with the commercial starters. Our Real Kefir grains, never dried or dehydrated and with proper care will last a lifetime! Our Real Milk Kefir grains have been grown with USDA organic milk only! PLEASE NOTE: We ship our cultures via Signature Confirmation; please tell us in the checkout section if you need this changed. During the hot summer months or when shipping to hotter regions, we can only guarantee these dairy cultures with USPS Express Mail 1-2 day($23 to most of USA) or UPS 2-Day shipping or faster. All our cultures are shipped with protective packaging and ice pack, if needed, to aid the cultures during transport. For the winter months, please have someone ready to receive the package to keep it from freezing. Please let us know and we can make sure someone must sign for your package vs. being left in freezing temperatures. This Kefir Starter Kit comes with one full cup of live kefir grains to start culturing a gallon or more of milk, instructions, and links to more recipes & information on kefir can be found at our main website. The grains will grow and reproduce with time. This culture requires no heating or cooking in its production. Note: To maintain fresh and viable cultures, we will ship Kefir grains out on Mondays or Tuesdays in most cases depending on the time of year, unless expressed mail. Now you can enjoy an endless supply of Kefir without ever having to buy another thing, except milk.